Former Attorney General and Dean of Belmont’s College of Law Alberto R. Gonzales recently hosted an event at Belmont University to release his new book, True Faith and Allegiance, A Story of Service and Sacrifice in War and Peace (Thomas Nelson, September 6, 2016). In the book, Gonzales shares his account of grappling with the critical decisions that helped navigate the Bush Administration through national crisis, politics and war. 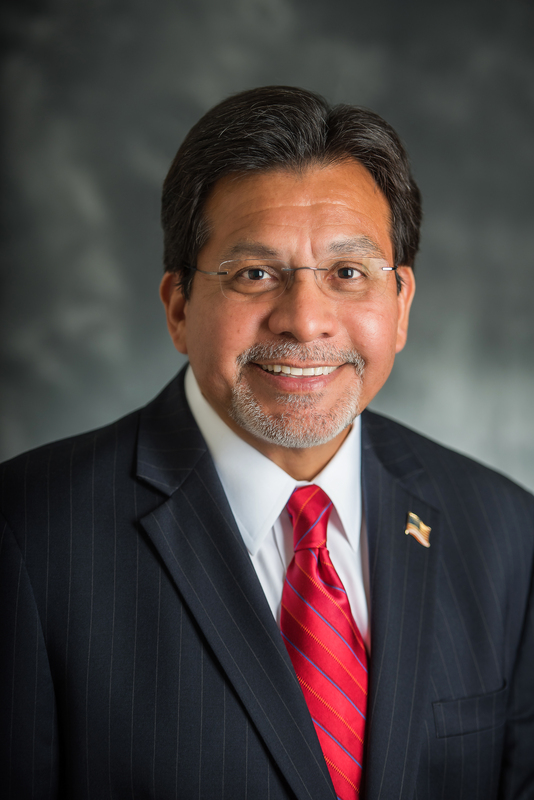 True Faith and Allegiance is personal history from Gonzales, former Attorney General of the United States and former Counsel to the President, the only lawyer and only Hispanic to hold both these positions. It gives an insider’s account of a tumultuous period of American history. Born to a working-class family in Humble, Texas, Gonzales grew up with his seven siblings in a modest two-bedroom home. His loving and devout parents taught him the conservative values of hard work and accountability that motivated Gonzales to pursue the highest standard of education, Harvard Law School, and later the highest echelons of power, the White House. He was a confidant to President George W. Bush, serving alongside him through the crucible of the 9/11 attacks. He further played a vital role in shaping the administration’s immediate response to protect America and the far-reaching steps to prevent further harm.